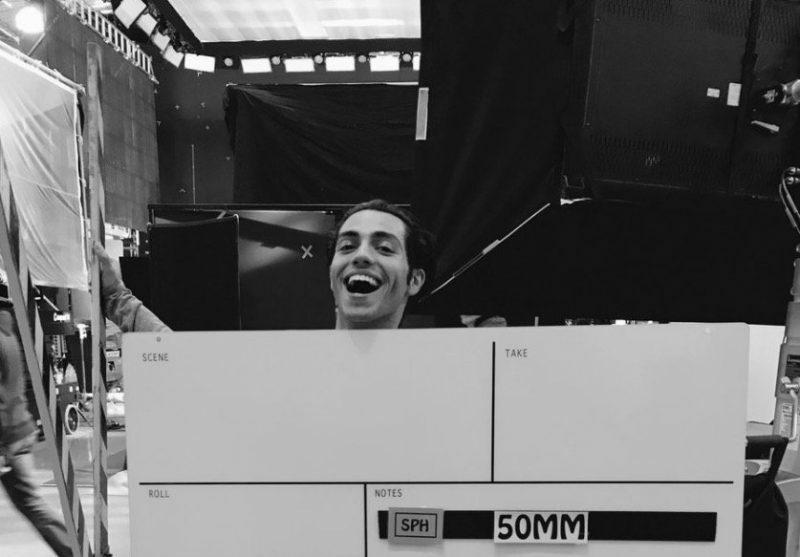 Mena Massoud (The 99, Jack Ryan), star of Disney’s upcoming live-action Aladdin film, has tweeted that production has wrapped. The film is based on the 1992 animated classic. You can check out his tweet below, along with a picture from the set, in our gallery. The Aladdin cast includes: Two-time Oscar® nominee Will Smith (Ali, Men in Black) as the Genie who has the power to grant three wishes to whoever possesses his magic lamp; Mena Massoud (Amazon’s Jack Ryan) as Aladdin, the hapless but lovable street rat who is smitten with the Sultan’s daughter; Naomi Scott (Power Rangers) as Princess Jasmine, the Sultan’s beautiful daughter who wants to have a say in how she lives her life; Marwan Kenzari (Murder on the Orient Express) as Jafar, an evil sorcerer who devises a nefarious plot to unseat the Sultan and rule Agrabah himself; Navid Negahban (Homeland) as the Sultan, the ruler of Agrabah who is eager to find a proper husband for his daughter, Jasmine; Nasim Pedrad (Saturday Night Live) as Dalia, Princess Jasmine’s hand maiden and confidante; Billy Magnussen (Into the Woods) as Prince Anders, a suitor from Skanland and potential husband for Princess Jasmine; and Numan Acar (Homeland) as Hakim, Jafar’s right-hand man and head of the palace guards. 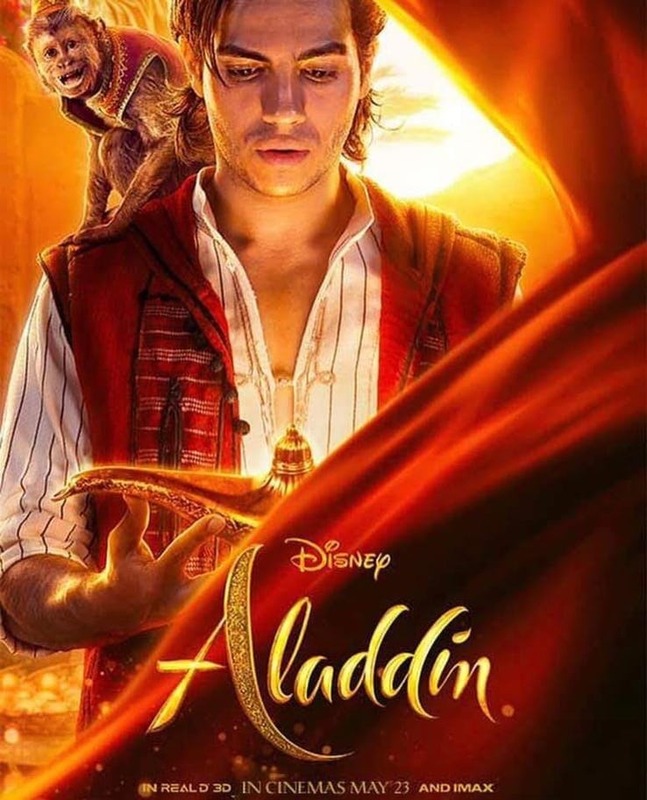 Are you guys excited for Aladdin? Let us know in the comments.